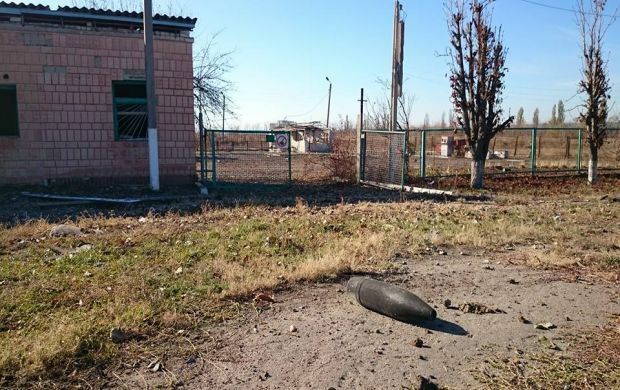 According to preliminary conclusions, the fire at the munitions depot in the town of Svatove in Luhansk region could be caused by militant sabotage activity, Ukraine's Defense Minister Stepan Poltorak said at a meeting of the Defense Ministry's Reform Council. "The cause of the fire is being investigated. 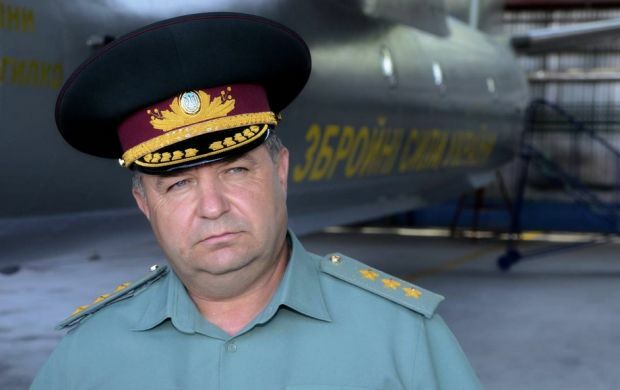 According to preliminary data, the cause was militant sabotage activity aimed at destabilizing the region," Poltorak said. The minister also said he had ordered to set up a commission that arrived at the scene last night. The commission members include Deputy Minister and Deputy Chief of the General Staff of the Armed Forces. 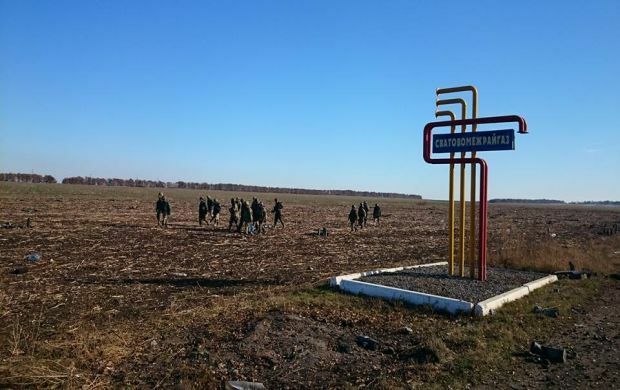 In addition, Poltorak reported that four members of the Ukrainian Armed Forces were injured and one died during the incident, according to the updated data. "It was a site guard who was on duty," the minister added. 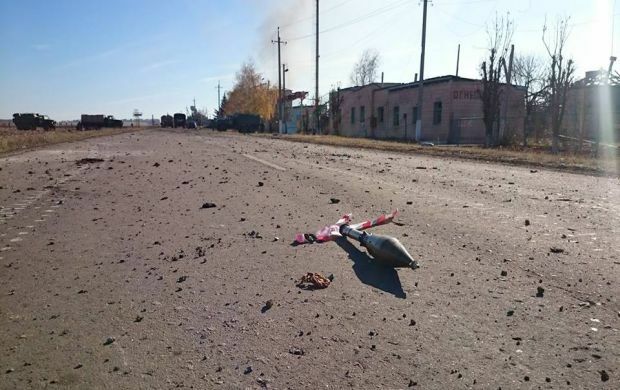 The Luhansk civil-military administration reported that one civilian died and several others were injured in the explosions. According to Poltorak, as of 9:00 a.m. the fire at the munitions depot was contained. 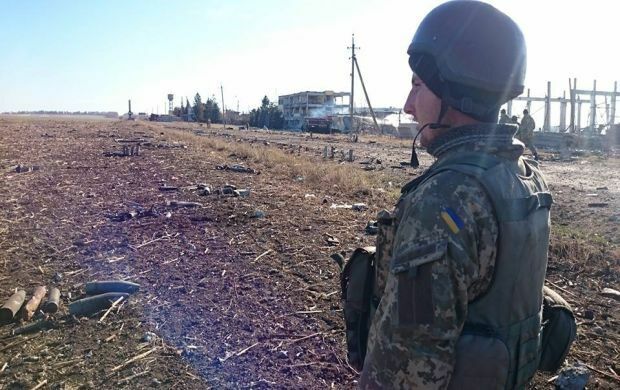 The military unit personnel together with the State Emergency Service have started engineer reconnaissance and mine clearance of fire-affected areas. A total of 20 demining teams were established, consisting of more than 100 people. 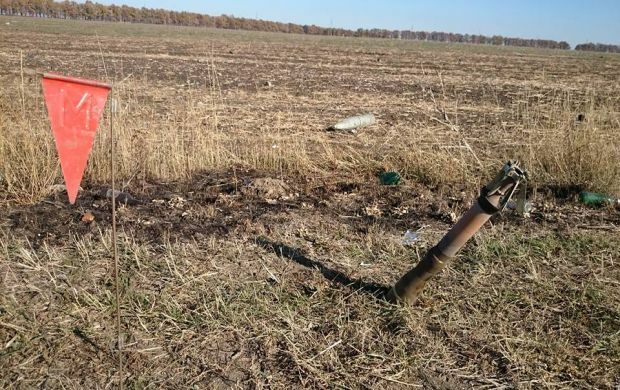 As UNIAN reported earlier, the fire broke out late Thursday at the munitions depot in Svatove (Luhansk region) with about 3,000 tonnes of ammunition as a result of pyrotechnic pistol being fired. 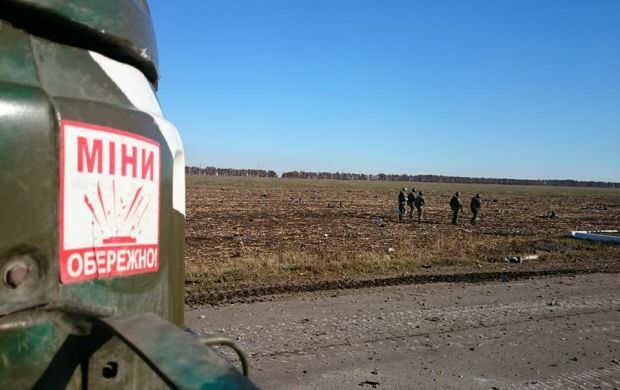 Mass detonation of ammunition followed.